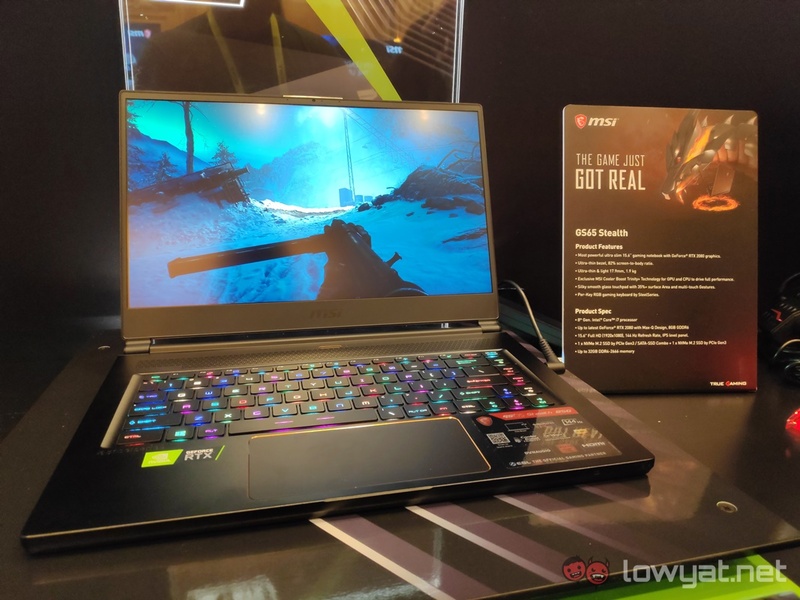 Besides its new thin and light, NVIDIA GeForce RTX-powered GS75 Stealth, MSI did have other products on the floor us to see. 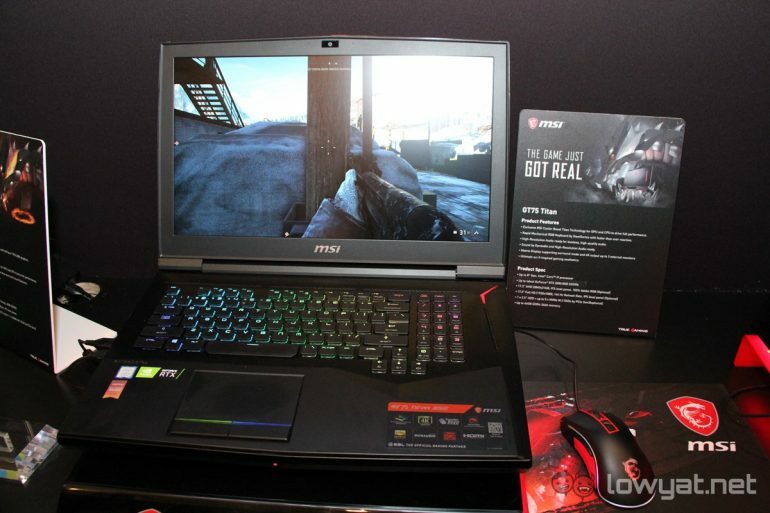 These include the brand’s GT, GE, GL, and GS Series gaming notebooks lineup. Many of them are undoubtedly familiar; most of them have just been given facelift in the graphics department. Standing tall amongst its peers in both size and power is the GT75 Titan. The notebook sports many of its usual fare in hardware. 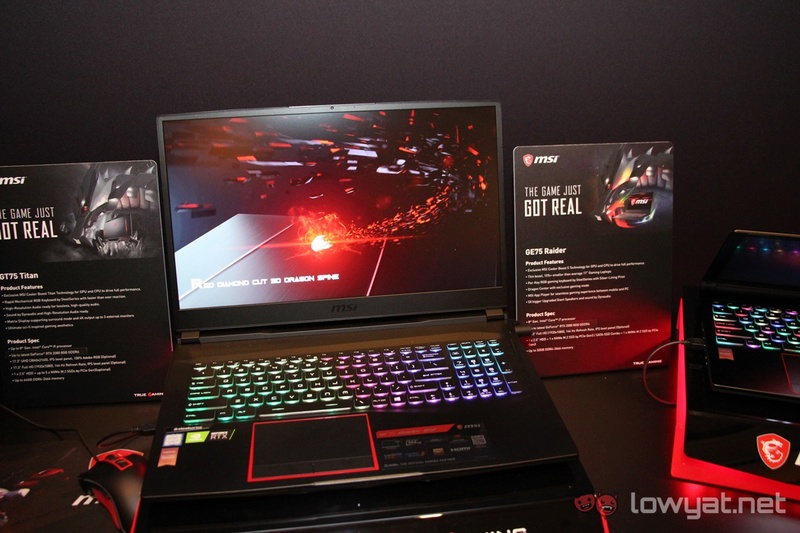 This mammoth of a gaming notebook still retains many of its physical features, such as a choice between a 17.3-inch Full HD 144Hz or 4K display, the same per key RGB keyboard by Steel Series, and up to 64GB DDR4 RAM. More importantly, the GT75 Titan’s discrete GPU has now been refreshed with an NVIDIA GeForce RTX 2080. Do note that this is not a Max-Q variant of the RTX 2080, but the desktop graphics equivalent of the same GPU. It makes sense, since the Max-Q GPU variants were essentially designed for MSI’s slim form-factor gaming notebooks, such as the GS series. Do note that the RTX 2080 is the highest tier option for the notebook, which means that the notebook can be fitted with any other GeForce RTX discrete GPU. Including an RTX 2060 or an RTX 2070. On a related note, the GPU configuration scheme also the same with the GE63 Raider RGB and GE75 Raider that were on display at the event. Speaking of which, it also shouldn’t come as a surprise that MSI has given the GS65 Stealth‘s discrete GPU a bump up from a GeForce GTX 1060 / 1070 to an RTX 2080 Max-Q. 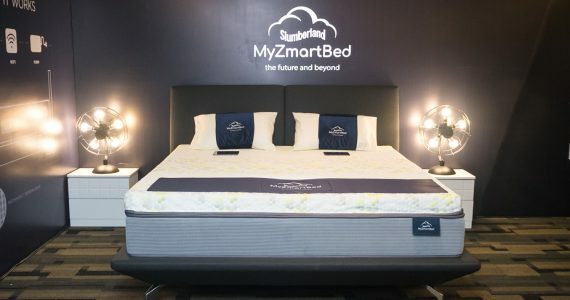 The same GPU as its newer and bigger brother, the GS75 Stealth that we mentioned earlier in the article. Like the GT75 Titan, all other features on the GS65 Stealth remains the same, the only difference being that the notebook is now capable of running with both RTX and Deep Learning Super Sampling (DLSS) turned on simultaneously (wherever applicable). 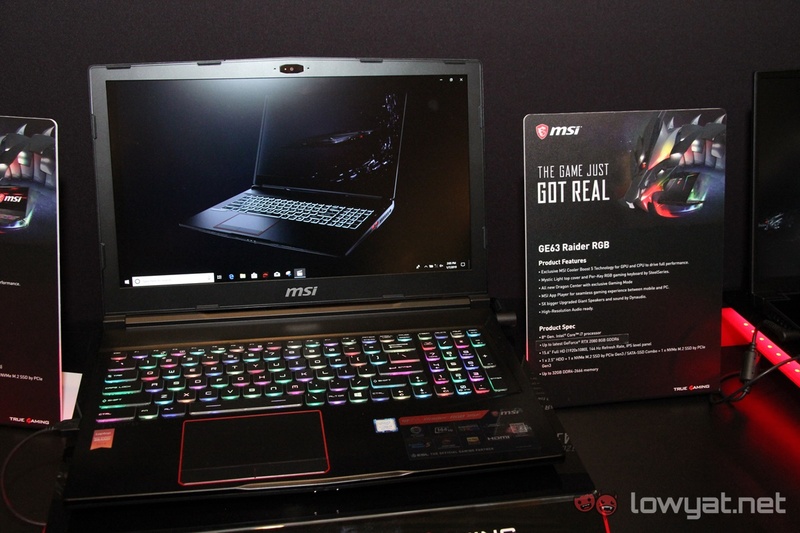 On another note, we were actually surprised that MSI has given its GL63 a refresh. Specifically, the GeForce RTX GPU inside this notebook was a GeForce RTX 2060. 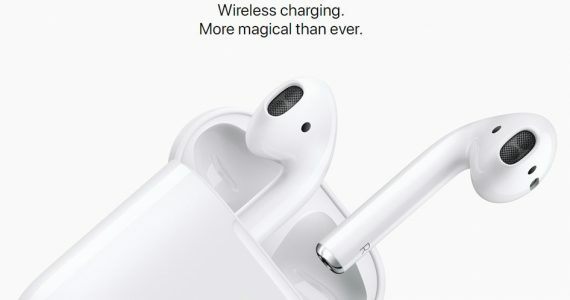 The first notebook model we’ve seen to actually feature the mobile variant, since it was announced just a little more than a day ago. 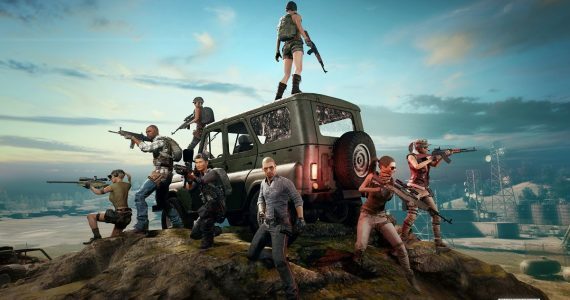 However, given the prowess of the RTX 2060 in real-world performance, we can’t help but to think that it’s a bit of an overkill for the machine, given its status an eSports level gaming machine. There’s still no official pricing for the notebooks, so we’ll just have to wait until after 29 January to find out just how much each model will cost. 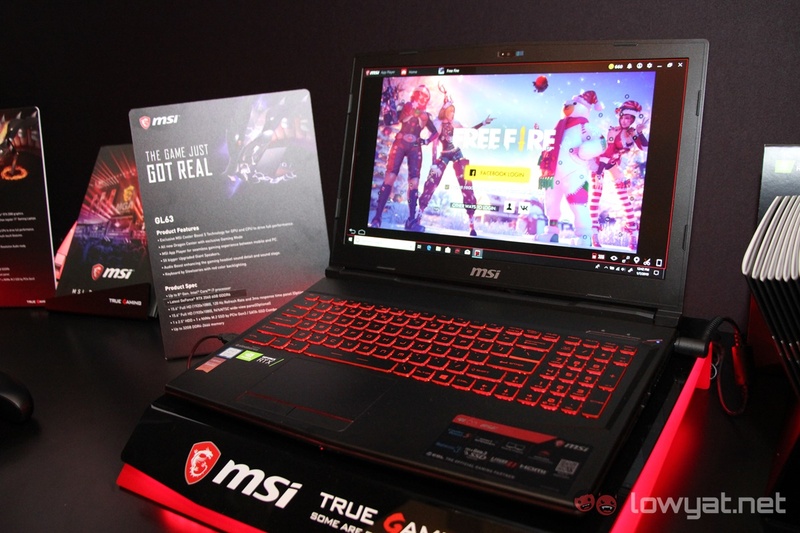 Considering their status as gaming notebooks, we’re prepared to take a punt that MSI will be selling them for a premium.